In 2019 the RS Elite fleet will travel to Ireland to hold its National Championship as part of the popular and prestigious Volvo Dun Laoghaire Regatta. The regatta has been held biennially since 2005 and is the largest regatta in Ireland and the second largest in the British Isles. This is a new departure for the RS Elites which have traditionally held championships as standalone events in RS Elite clubs. The Dun Laoghaire Nationals is anticipated to be a very popular event with high quality racing and race management combined with the traditional RS Elite social scene but with the addition of the facilities provided by Dun Laoghaire’s four waterfront clubs. 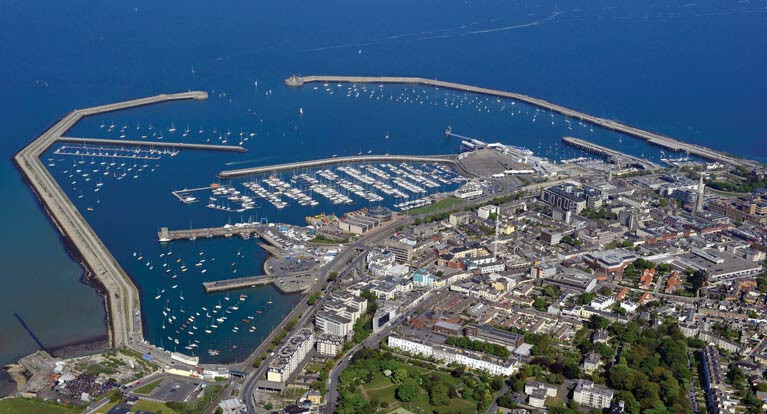 Friends and family can enjoy the tourist attractions of Dun Laoghaire and the rest of the Dublin area. A large attendance is expected from RS Elite sailors from mainland Britain as well as the fleets in Northern Ireland. “Whether in Lymington, Hayling, Cowes, Burnham or Belfast, our National Championship has always been run as a standalone event hosted by an RS Elite club. The host clubs, each in their own individual way, always make an extra special effort to make us, the competitors, feel extraordinarily welcome. 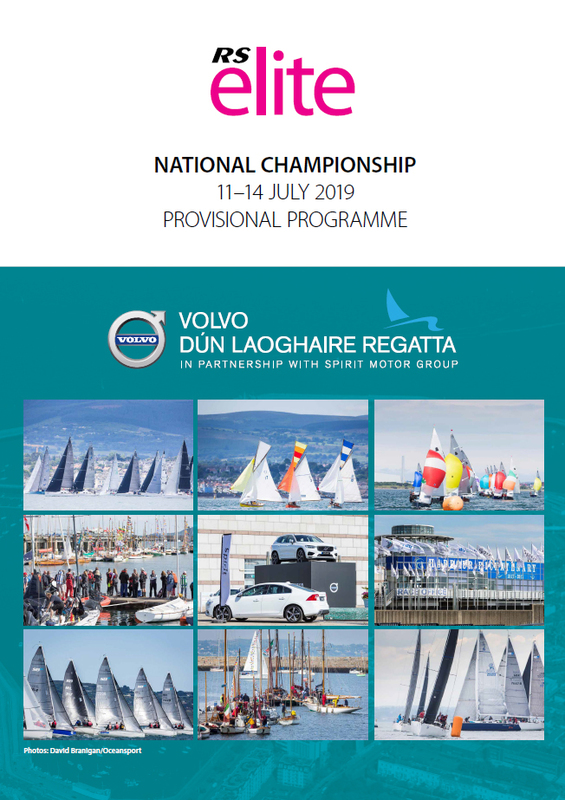 In 2019, for the first time, our National Championship will be held as part of a much bigger event – the Volvo Dún Laoghaire Regatta. The harbour’s four waterfront clubs (Dun Laoghaire Motor YC, National YC, Royal St George YC and Royal Irish YC) come together every other year to run a fabulous event over four days, with some 500 boats across 37 classes on 9 separate race courses in Dublin Bay. I have no doubt that the four Clubs will go out of their way to look after us and ensure that we enjoy one of our best Championships to date. To make the event extra special, we will have our own dedicated course area if we muster at least 30 confirmed entries before 31 March 2019. Less than 30 entries means we will share the race course with the Dragons and SB20s. We would, assuming at least 10 entries, have our own start line. The Notice of Race is due to be published in the first week of November with a Super Early Bird Entry (where 10% of those entered are in with a chance of having their full entry fee refunded) and an Early Bird Entry which normally runs to 31 March – the full entry fee applies thereafter. Entry fees are expected to be similar to 2017 when the Early Bird fee was €160.00 (approx £140.00) with standard entry €225.00 (approx £200.00) including lift in and out, event berthing and race fees. View the brochure and provisional programme for all the details.